Did Twitter, Facebook really build a revolution? 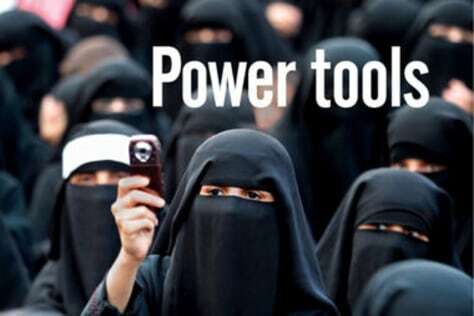 In Yemen, a cellphone camera is used at an anti-government rally. This is the cover story of the July 4 issue of The Christian Science Monitor weekly magazine, focusing on Facebook, Twitter and the limits of social media as the tools of civic upheaval.